Fortinet’s latest threat data report reveals that every fourth organization experienced cyberattacks on mobile phones nearing the holiday season. 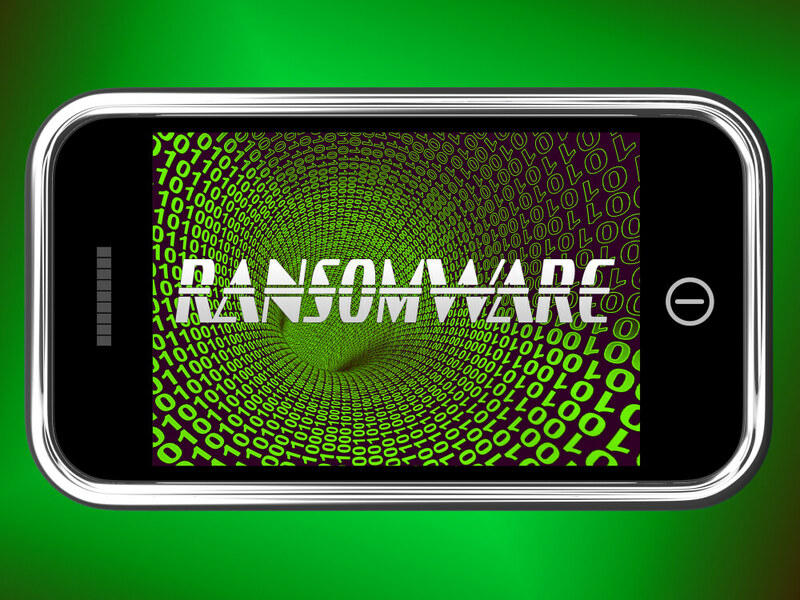 As the holiday season is nearing, there are increasing numbers of malware attacks targeting mobile phones. According to reports from the Fortinet Threat Landscape, more than a quarter of companies detected such cyberattacks on mobile devices. Fortinet is a leading firm that provides automated solutions for cybersecurity and regularly produces research reports on global threats. According to the third quarter report for 2018, Fortinet has analyzed threat data from mobile devices all over the world. They regularly make an analysis of the threats, instead of just doing it on a yearly basis. A regular analysis offers deeper insights into such malware exploits. Due to this, they are able to provide timely information to security professionals, instead of just giving a recap of cyberattacks that have already taken place. According the report, mobile devices threats are impacting network security in organizations in a significant way. 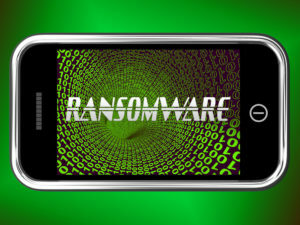 More than a quarter of such organizations around the globe have experienced threats related to mobile malware. The top vulnerabilities are located in the Android operating system in mobile devices, whereas only .0003 percent are connected with Apple’s iOS. 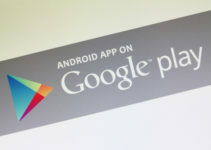 This year, 14 percent of the malware attacks in the recent quarter were connected with Android OS. Thus, it is seen that mobile devices are increasingly becoming an entry point for cyberattacks targeting corporate assets. 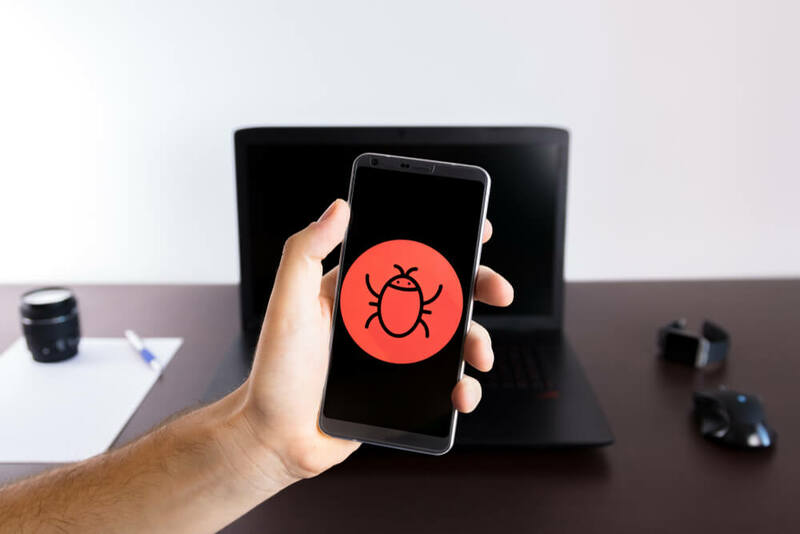 Seeing the latest malware attacks, these threats on mobile devices must be addressed as early as possible, as the holiday shopping season begins with most people opting for shopping online using their mobile devices. 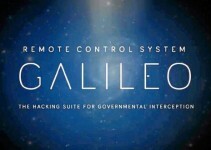 The threats to mobile phones are a major gateway for exploitation of corporate networks. Cybercriminals are well aware that mobile devices are a very accessible target for entering and attacking a network, and they are making full use of it. Botnet infections were earlier able to subsist in organizations for around 7.6 days. This period has also seen an increase, with botnet infections now persisting to 10.2 days, which means that the threat has increased by 34 percent. 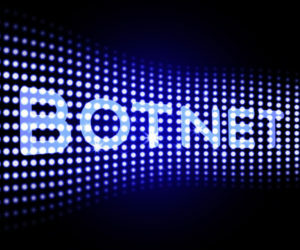 Such botnets are very difficult to eliminate and tough to detect as well. Many organizations still do not have sufficient cybersecurity protection systems in place. They fail to patch or update vulnerable mobile devices and they often overlook the process of cleaning a network thoroughly after a cyberattack. 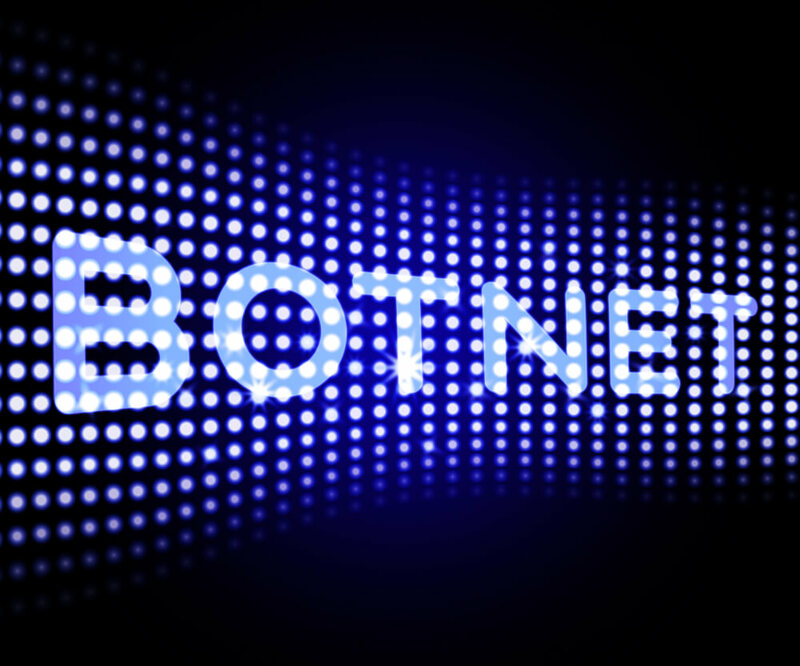 Botnets can go into a dormant mode even after they are detected, and if the root problem is not addressed and eliminated, the botnets will return and resume the attacks after some time. This cycle has been seen in past high scale attacks. The amount of malicious network traffic seems to be increasing on weekends and during holidays. According to reports, malicious traffic increases on such days, as business traffic lessens with many employees not working during weekends and holidays. This is the perfect and suitable time for organizations to sweep malware and detect it, because when the office or business traffic is reduced in holiday time, the chances of finding malware are more favorable. They must take advantage to protect their data, as cybercriminals are increasingly using sophisticated techniques. It is important for businesses to practice consistent security protocols. However, there are certain limitations to the performance of firewall and intrusion detection systems as ultimate security solutions. This limits organizations in their ability to inspect the encrypted data at high speeds. Thus, more and more traffic continues to remain without being analyzed; so, criminals find it easier to spread their malware and extract data. In previous years, the top concern among security experts was ransomware; today, it is all about cryptojacking, with the proliferation of attacks on business supply chains. Cybercriminals are expanding their attack campaigns and learning new strategies for infiltration. The number of uniquemalware variants have increased by 43 percent and the malware families have increased by about 32 percent. Unique malware detections on a daily basis for a firm has also increased by 62 percent. The trends are alarming, with unique exploits increasing by about 10 percent with the number of detections for a given firm increasing by 37 percent. Cybercriminals are continuously evolving by creating new threats and unique malware families as well as variants. This shows the increasing importance of tools needed for threat intelligence and for assessment of these vulnerabilities ahead of attacks.